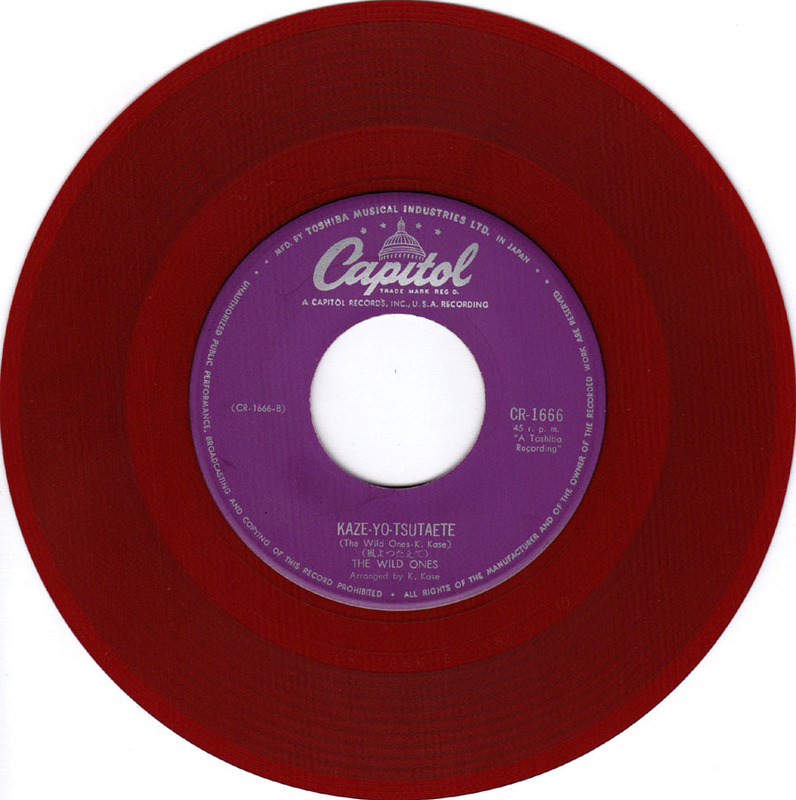 I bought this record more than ten years ago in Bangkok together with a whole batch of other 45´s. This was the only Japanese record I found and it didn´t have a sleeve. I will post some of these records from Thailand at a later date. 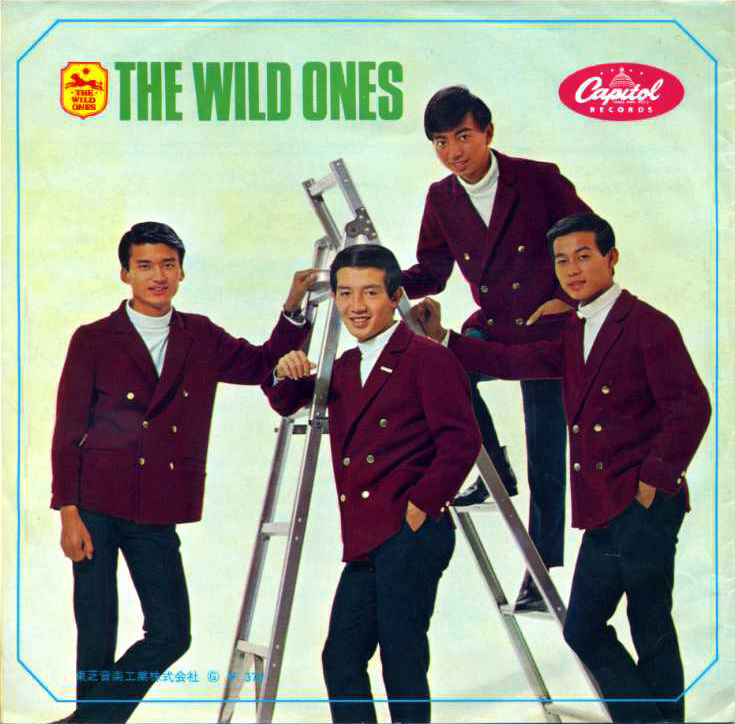 The Wild Ones were one of the most popular Japanese Group Sounds(GS) groups, though not the wildest. 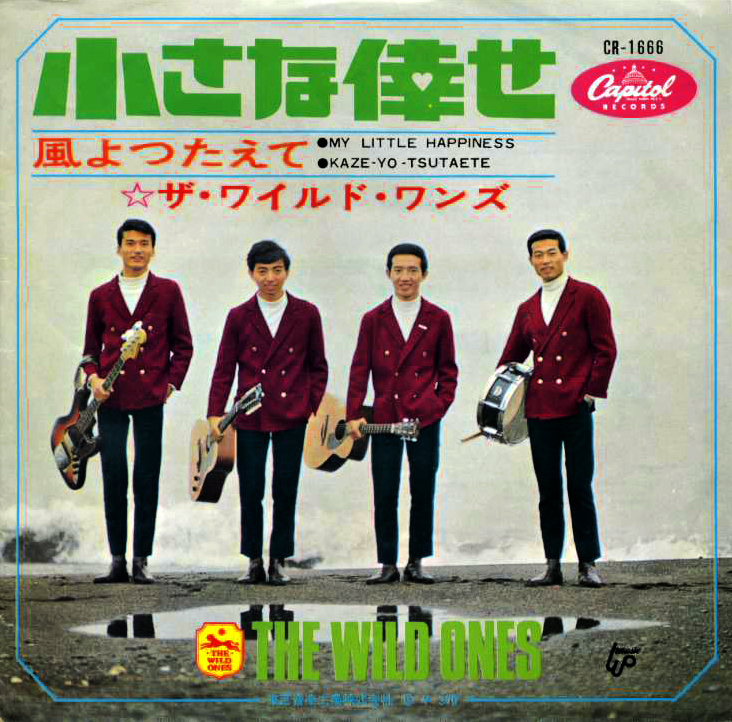 They were more like the Japanese Beatles and they still play dressed in matching Beatle outfits today.